If you want a convenient payment card that’s not linked to your bank and doesn’t offer a credit facility, why not check out the PayPal MasterCard. This PayPal MasterCard Prepaid review will take you through the advantages and disadvantages of the reloadable debit card so you can make an informed decision on whether it’s right for you and your lifestyle. With the PayPal MasterCard you can shop online, pay bills in stores and budget for anything you want. Adding money to the card is easy as there’s a no-cost deposit service or you can transfer from your PayPal account. This card is ideal for anyone who earns their money through PayPal and wants to spend it the moment it’s available. Bank transfers with PayPal can take up to 2 hours to occur and yet with this card you can spend the money right away. Cash back rewards on certain purchases are offered and if you refer a friend, you’ll get a $5 bonus. You can manage your money from a smartphone thanks to the PayPal Prepaid mobile app, which allows you to check your balance and review your transactions from your mobile. In the UK, there’s a similar card in operation called the PayPal Access MasterCard. It gives you access to your PayPal balance and can be used anywhere that accepts Debit MasterCard transactions. You can’t apply for the card though. You’ll need to be invited by PayPal. 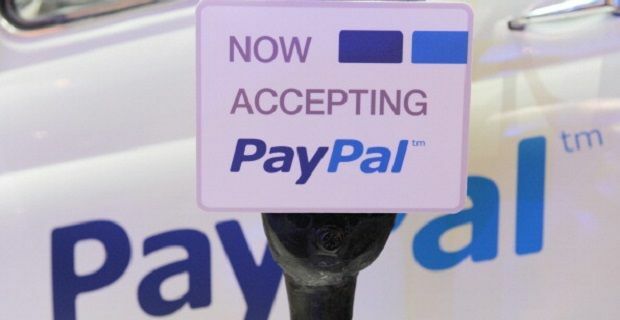 They haven’t explained their criteria, but it’s believed that only heavy or regular PayPal users are offered the card. There’s no credit facility and no way of loading more money onto the card as this is purely a way of getting to your PayPal balance without having to wait for a bank transfer.